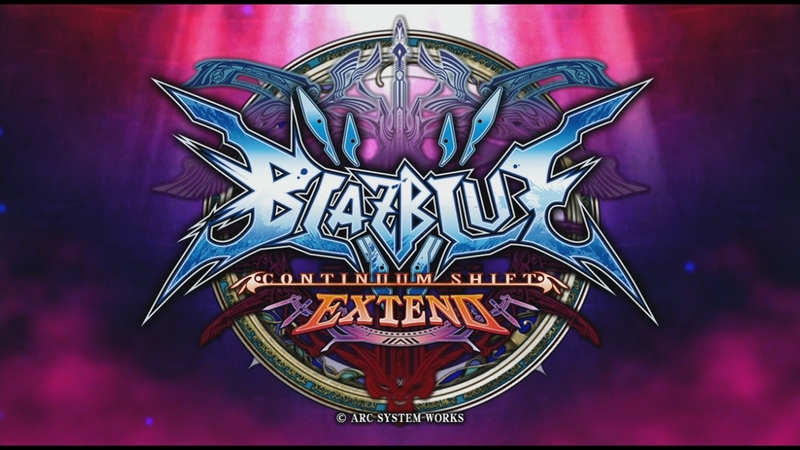 BLAZBLUE CONTINUUM SHIFT EXTEND is a high quality 2D fighter with outstanding graphics, an unrivalled story mode, extensive tutorials and numerous challenges for players at all levels. 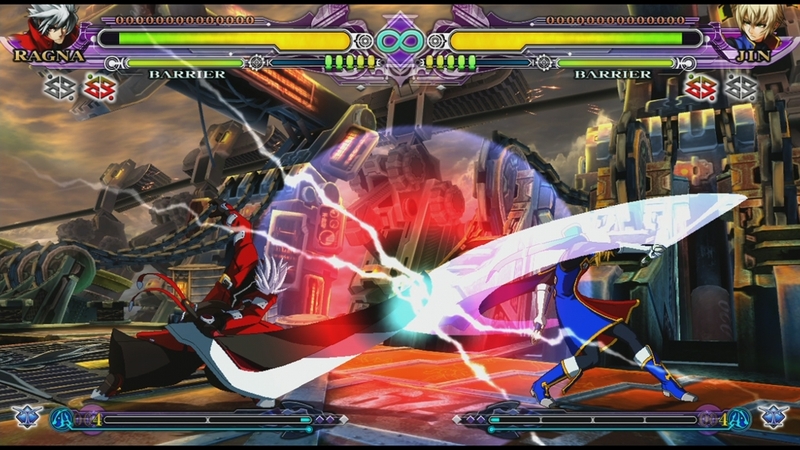 Using their years of fighting game experience Arc System Works have refined the battle system and have developed a network mode with multiple functions to reduce lag. Be prepared to experience high speed battles in beautiful high definition! This is a gamer picture Pack beautifully drawn by Katou Yuuki, the main illustrator for Blaze Blue: Continuum Shift EXTEND. This pack includes: Relius1, Relius2, Ignis, Platinum, and Valkenhayn. Gamer pictures included in this "EXTEND characters" pack were created using Sugiyama Yuki’s beautifully illustrated story mode images. 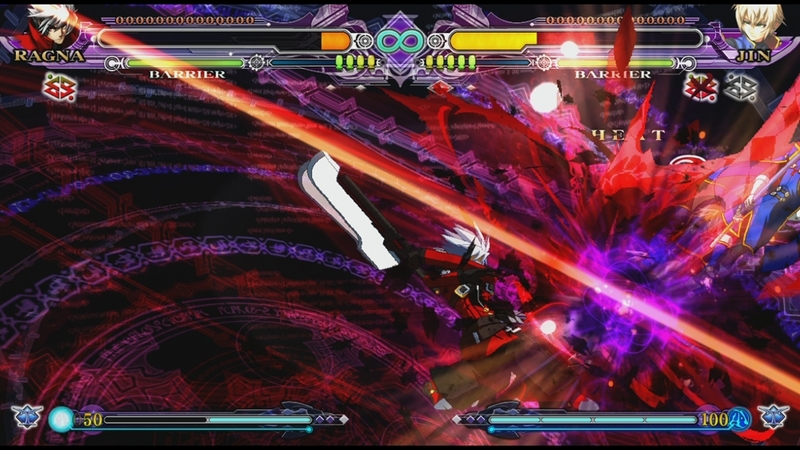 Includes: Taokaka, Ignis1, Ignis2, Platinum1, Platinum2,Platinum3, Ragna, Valkenhayn, Relius, and Makoto. 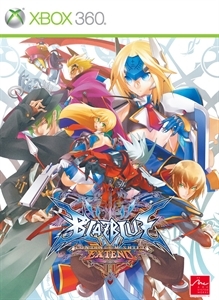 This is a gamer picture pack of the EXTEND character of a "BLURADI" pattern: Includes: Ragna, Noel, Tsubaki1, Tsubaki2, Makoto, Platinum, Relius, Ignis, Lambda, and Mu.